I’d love to go some day, definitely going to my bucket list. As always, I loved your photos, Julia! 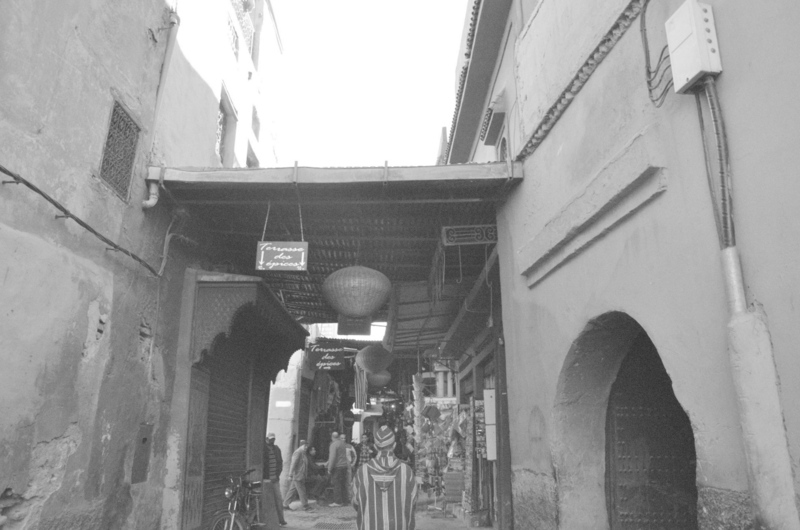 I never made it down to Marrakech when I was in Morocco as we stayed in the northern parts. 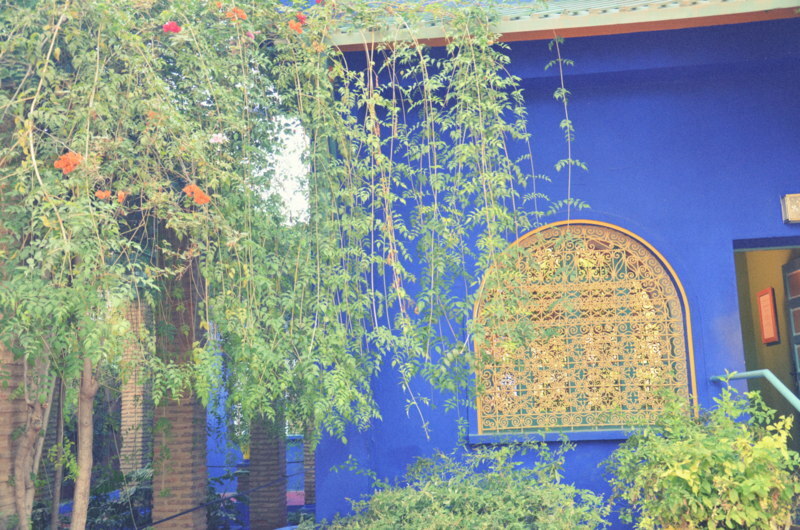 It’s too bad that Marrakech wasn’t as welcoming because all the contrasting colors make it so beautiful. Hopefully, it will be better a second time around. It’s certainly a place I would like to go,. Maybe this next year! Thanks, Mike! It is really very beautiful, and looking back at my pictures makes me remember it a bit differently…like little peaceful moments without the chaos. You definitely should go, I’d love to get another perspective! 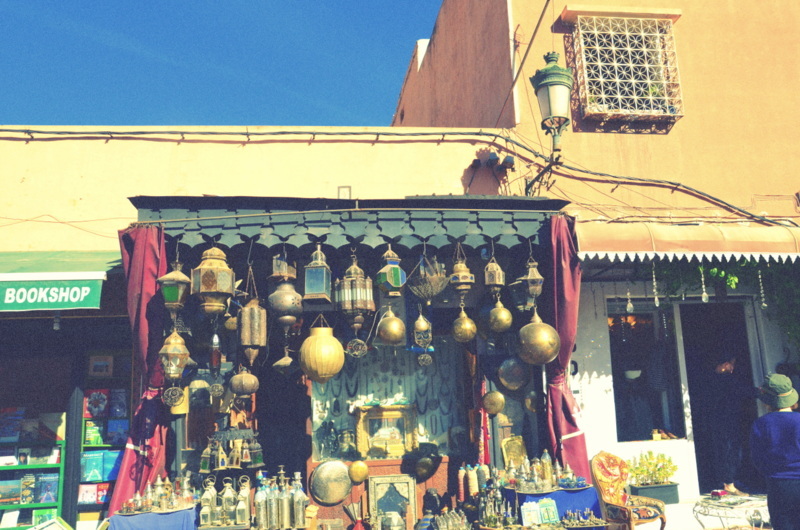 I love to go to Marrakech. If it works out, I’ll give it a whirl when I’m in Spain! “from laughing with my cousins at Victoria Falls and chasing leopards in Botswana, to watching the sunrise from a hilltop mosque” Well, aren’t you exotic!! I want to do these things!! On another note, I hear Morocco can be ROUGH. I'd like to go, especially because everything is so photogenic, but I think it would be a struggle to not get angry about how the men treat women. Ohhh that makes me feel so nice, thank YOU for the kind words. Struggling artist is absolutely in my career plans. Let’s go live the bohemian life and write and read poetry and drink vino in the sun and philosophize in Granada this Spring pleeeeease! 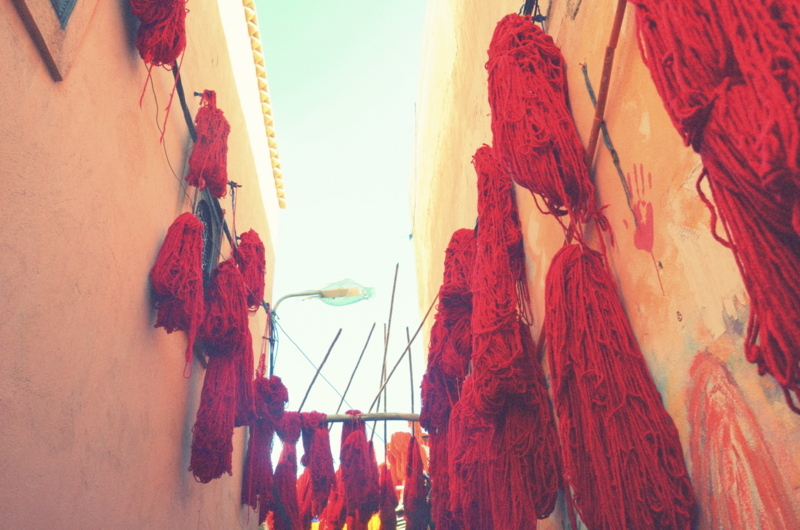 I truly loved my experience in Northern Morocco, I think you would enjoy it. Things are much more tranquil, especially along the coast and in the mountains. 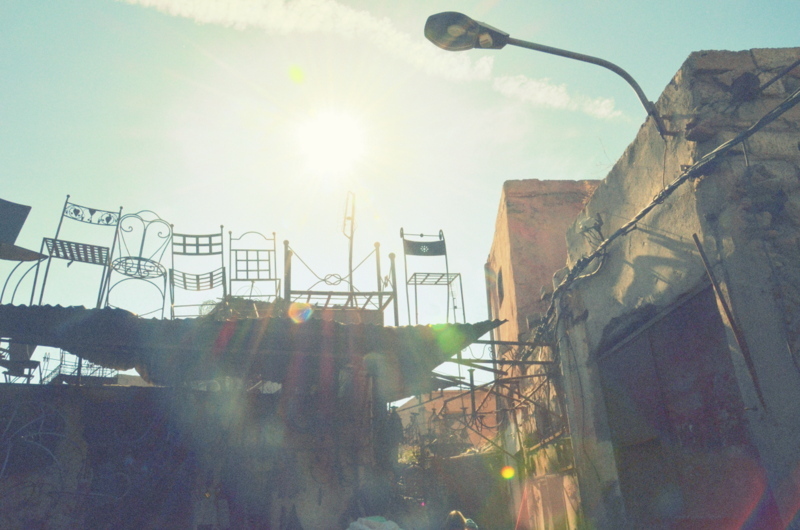 I have seen things that made me question the stereotype about the treatment of women in Morocco and muslim countries in general, especially with my host family in Rabat and the families of my ex’s friends, but I also spent time at a women and children’s NGO there and saw the other side of things. I think it’s definitely worth it to go see it with your own eyes, talk to the people and form your own opinion. Remind me to tell you about my experience in the North this weekend, I have so many stories! Thanks so much, Erin! Ooooh I want to go to Cape Town so badly…lucky you! 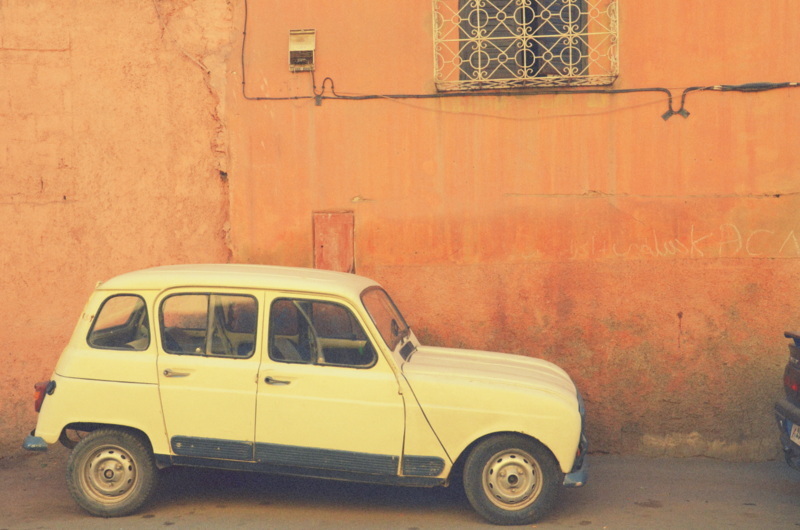 I went to northern Morocco about this same time last year—Fez, Meknes, Chefchaouen—and really enjoyed the trip I took through that part of the country. 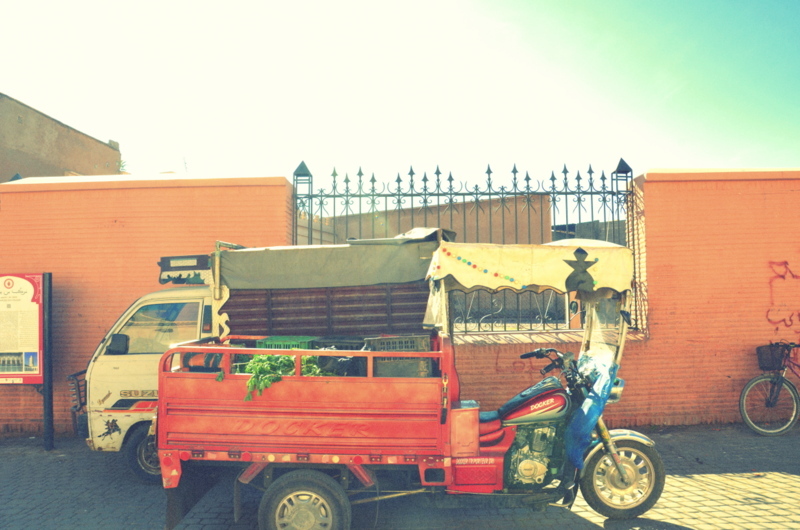 But I avoided Marrakesh because of similar bad experiences I had heard about. Your story makes me still uneasier about checking the city out, especially since Fez was a sensory overload as it is! It was almost humbling how overwhelmed I got. 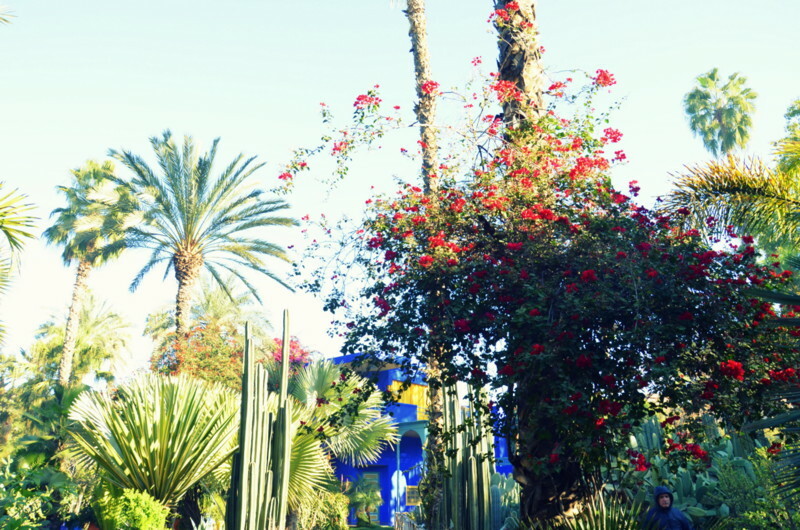 I’ve found that the more I travel the more I find myself ignoring the warnings, thinking “my senses could never be overloaded!” It’s good that you’re aware of your limits because Marrakech brought me back to earth by reminding me where mine are haha. I love your photos. 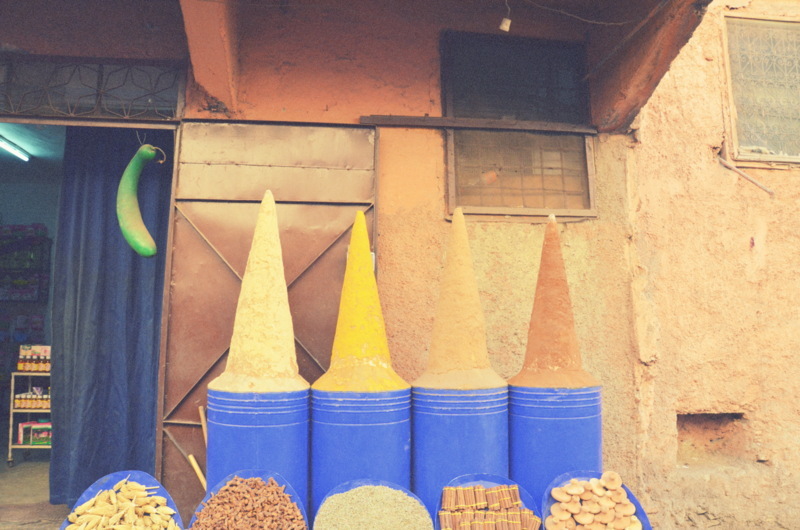 The colours that you found fascinating really do come across beautifully in the photos. 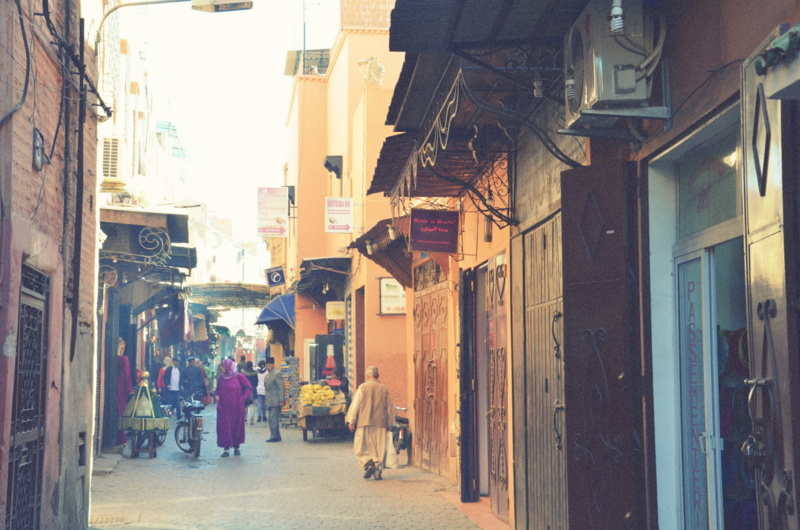 I’ve not been to Morocco but I’d love to go someday. 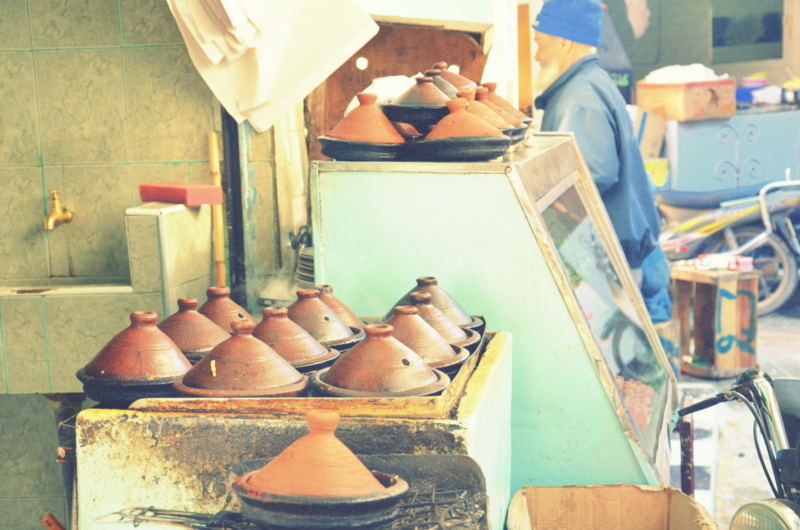 One of the first things that have always attracted me to visiting Morocco was the mix of European, Middle Eastern and African culture and flavors — Marrakesh is like a city of legends to me..Sorry to hear about your not so fabulous experiences with the locals. I don´t know, maybe spending that extra money and hiring a licenced guide from your accommodation provider for the first couple of days would be an answer..
We actually did that and it was one of the worst parts of the experience! He only took us to places where he could skim some money off the top if we bought stuff. Such a disappointment!